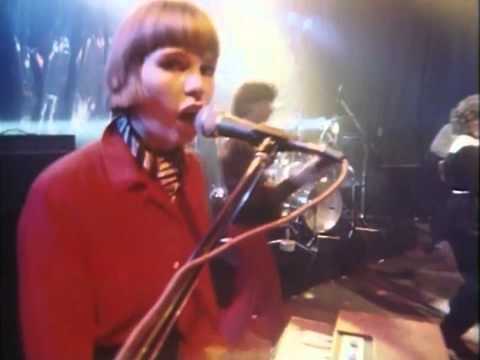 Echo Beach est une chanson enregistrée par le groupe canadien Martha et les Muffins en 1979. Elle est sortie comme single de leur album Metro Music en 1980 et a remporté le prix Juno pour single de l’année. Echo Beach is a song recorded by the Canadian group Martha and the Muffins in 1979. It was released as a single from their album Metro Music in 1980 and won the Juno Award for Single of the Year.